Research in the polymer industry has accelerated in recent years, resulting in a wealth of new and innovative polymers. 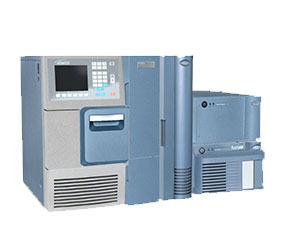 The ACQUITY APC Systems delivers the ultimate in size-based characterization of these polymers, with analysis times 5-20X faster than was possible with traditional GPC/SEC technology. 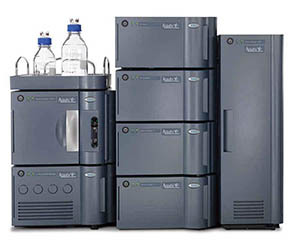 By taking advantage of columns packed with highly efficient, rigid, sub-3um particles and an ultra-low dispersion chromatographic system capable of harnessing the separation potential, polymer scientists around the world have gained unprecedented insights into their polymeric species with ACQUITY APC technology. Achieve the highest resolution for your polymer separations on sub 3-um, rigid, high-pore volume ACQUITY APC columns paired with the ultra low system dispersion of the ACQUITY APC System. 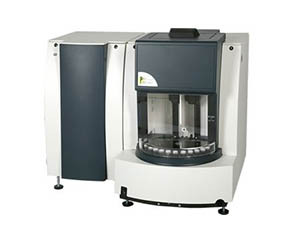 Calibration standards matched to column bank MW ranges for simplified and optimal column bank calibration. A wide range of solvent compatibility to support the harsh separation conditions associated with polymer analyses. Solvent resilient column chemistries and optional solvent switching allows for the automation of method changeover and simplified method development. The precise flow delivery of the isocratic solvent manager ensures accurate MW data, day after day. The versatile column management allows you to automatically select between up to two banks of ACQUITY APC columns and up to two banks of traditional GPC columns – all housed in a stable, temperature controlled environment. 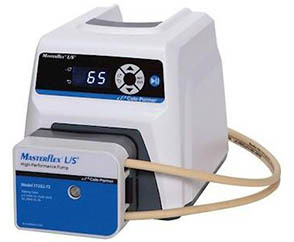 Compatible with a wide range of detection techniques, including refractive index, UV/Visible, photodiode array, evaporative light scattering and compatibility with advanced techniques like multi-angle light scattering and viscometry.